Get the best Carpet cleaning price in the Kingston upon Thames by calling 020 8050 2865 or request a quote by using our quote form. Our cleaning technicians in charge of the carpet cleaning service in Kingston upon Thames are professionally trained and insured and use the best eco friendly and high end detergents, which are also included in the final price you get over the phone or by email. The cleaners we have in Kingston upon Thames are also background checked ensuring that you only get trustworthy and honest people in your home. Call now at 020 8050 2865 and a person from our call centre will answer any questions that you might have about the job. You will also receive a detailed quote with the best price for carpet cleaning in Kingston upon Thames guaranteed. Our carpet cleaning in the Kingston upon Thames is second to none. Prices are fair and so affordable, that you'll be surprised. At your service you have our carpet cleaning vans fully equipped with the latest equipment and regularly serviced. Our Kingston upon Thames carpet cleaning technicians are well trained in the art of carpet care by the NCCA - the National Carpet Cleaners Association. Our carpet cleaning in Kingston upon Thames is backed by our Company Guarantee: If you are not entirely happy with the carpet cleaning, we will come back and complete the task to your full satisfaction! Our experienced carpet cleaning experts will choose the quickest and most effective way to clean your carpets with just a quick brief inspection off them in Kingston upon Thames. For a fantastic experience with our carpet cleaning technicians in Kingston upon Thames, please contact our call operators at 020 8050 2865 where you will be presented with all the necessary information ensuring you don't get mislead in any way and getting the perfect price - right within your budget. Having to deal with many cleaners in my job as a real estate agent I have to say that I am really careful when picking the ones I do business with. 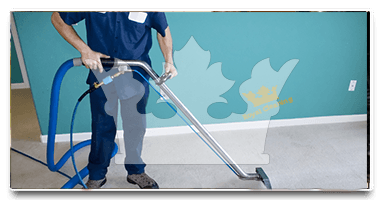 Lately I've only dealt with Royal Cleaning because of their superb guarantees and prices and because I honestly most often use carpet cleaning. 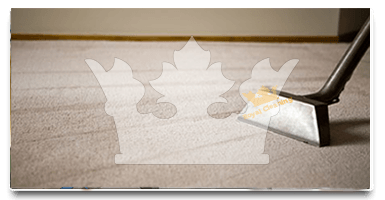 The necessity of carpet cleaning is pretty serious when you own more than one pet, so this is why I already have a contract with the company from Kingston upon Thames - Royal Cleaning. They are easy to deal with and I really would recommend them with no hesitation.